HRMD-1/9(3)/2017-18/3093: Advertisement for downloading Admit card for MCQ and Written test for the post of Data Entry/Control Operator and Electrician. 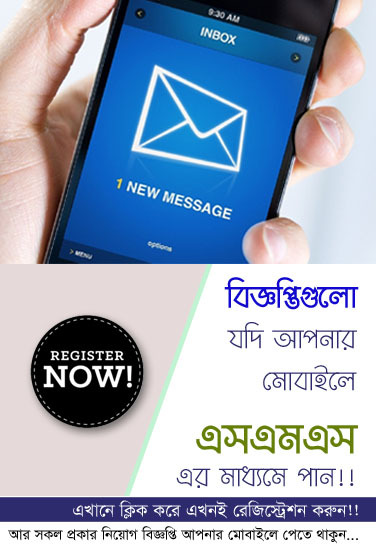 We are published every day Weekly Jobs Notice, Exam Schedule, Exam Notice, Admission Notice, Jobs Newspaper (Chakrir Dak, Chakri-Bakri, Chakrir Khobor, Chakrir Khoj) from various newspaper at CHomeBD.Com. Keep stay visit our website for next Friday jobs newspaper. Click Here to view or download PDF/JPEG file format from JOBS Newspaper category. This is a Largest Online Jobs Solution Portal. We are published daily Jobs and Career related circular. This is a mobile responsive site for better view on your Android/OS platform.